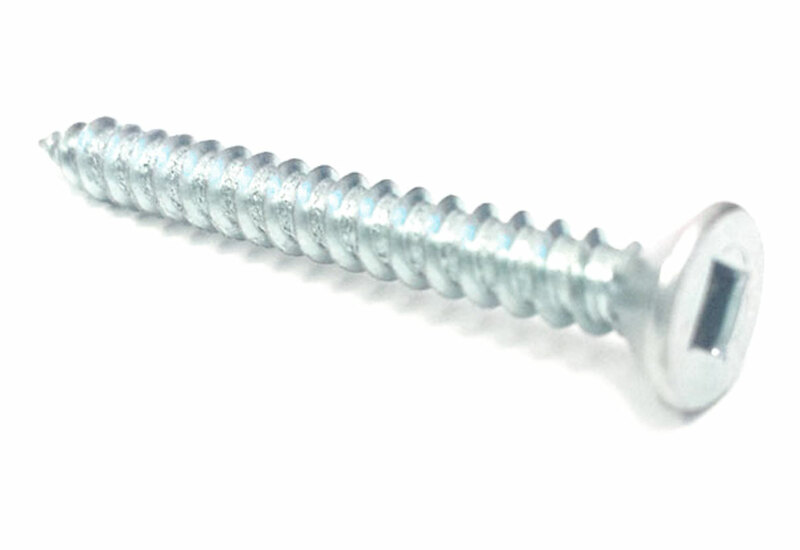 Wood screws are useful when it’s unacceptable that the fastener extends above the bearing surface. 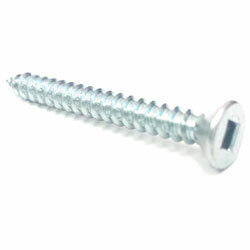 Wood screws are threaded at least two-thirds of their length and have a sharp point for boring into wood. 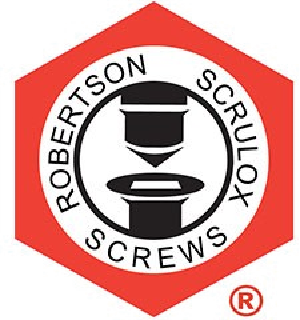 PLEASE NOTE: If you want to prevent splitting, you should drill a starter hole slightly smaller than the screw, and for flat and oval head screws, make sure you use a countersink.